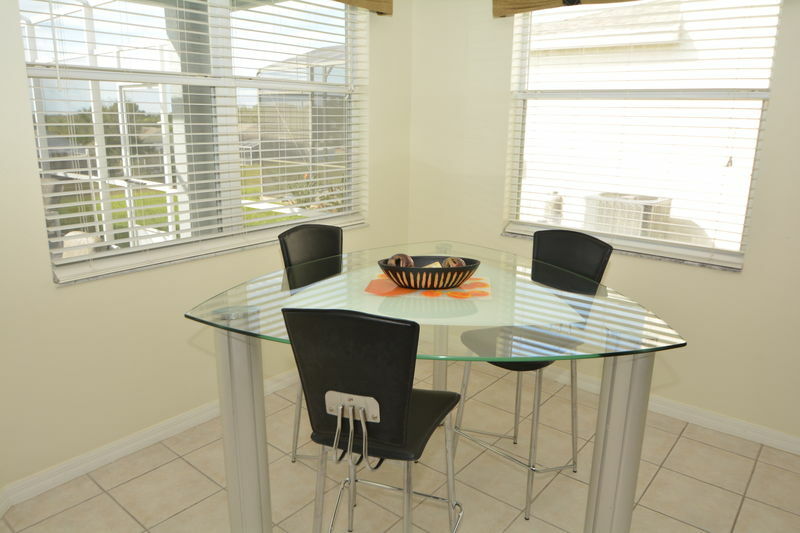 We welcome you to our beautiful 5 bedroom, 3 bathroom villa in Highlands Reserve. 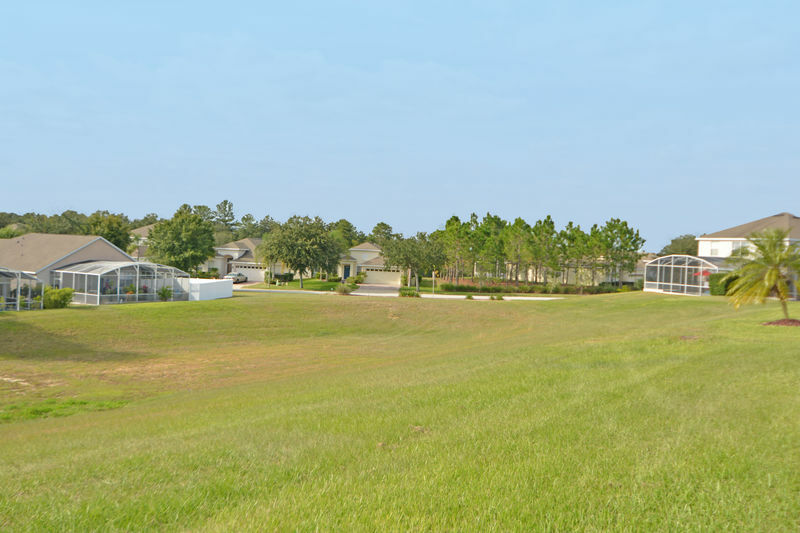 You will find this to be the most prestigious development in the area. 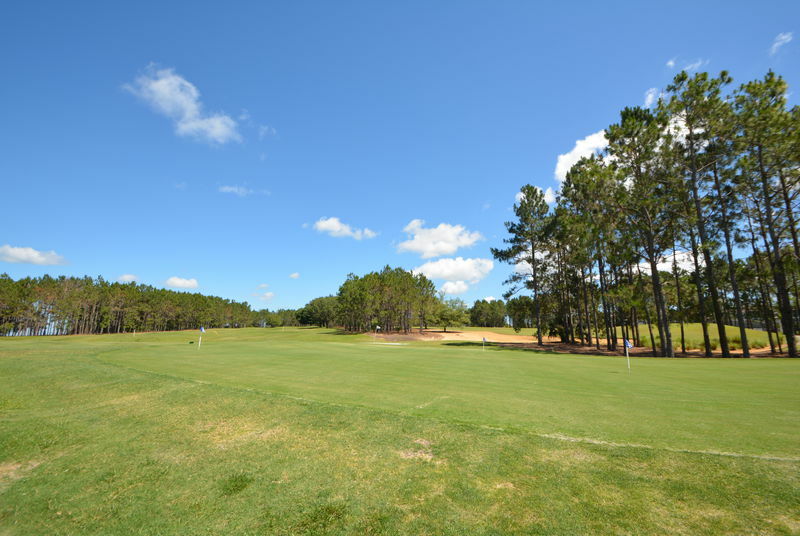 There is a luxury, 18 holes, 72 par chamionship golf course. 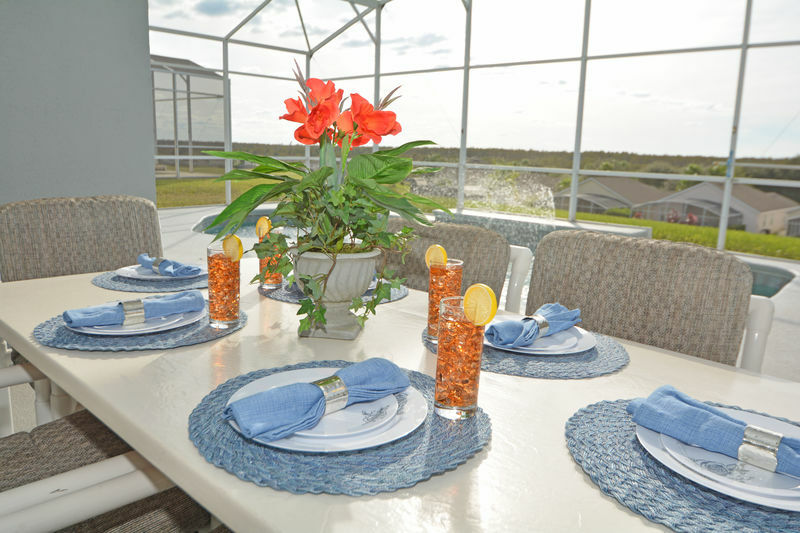 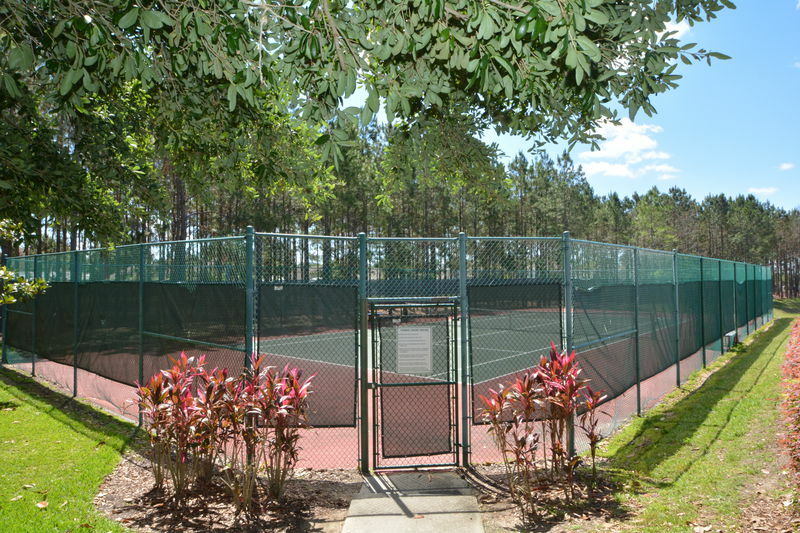 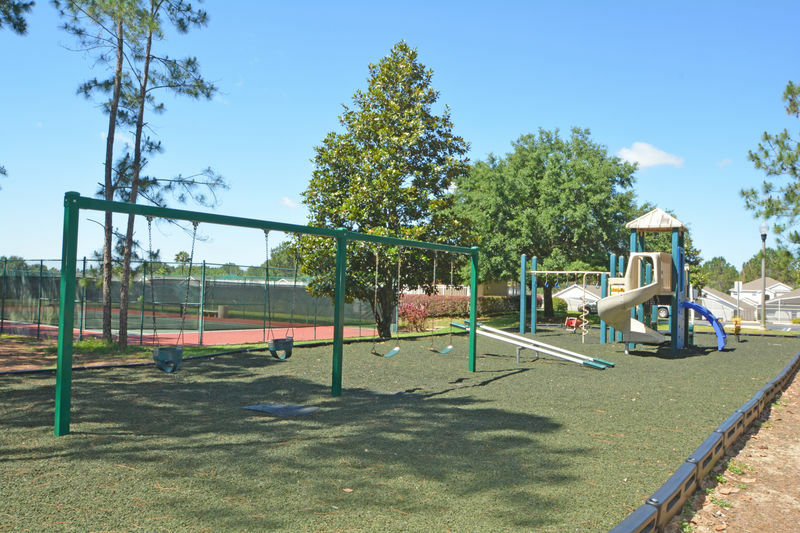 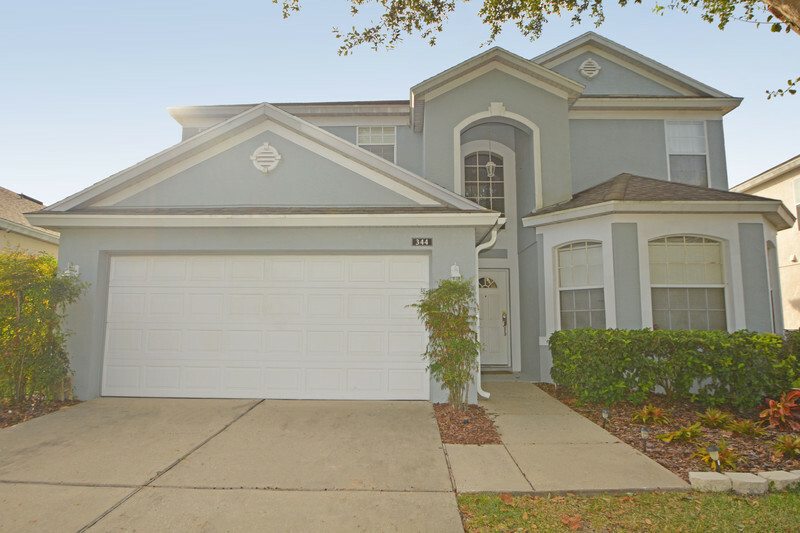 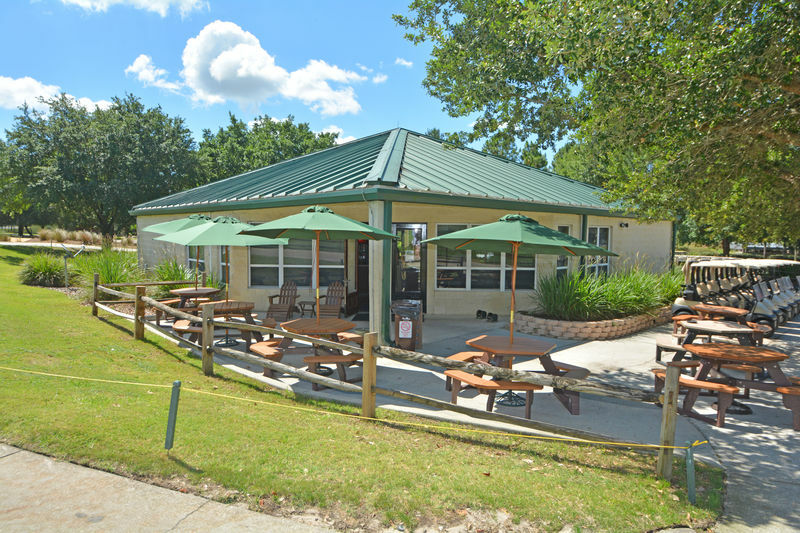 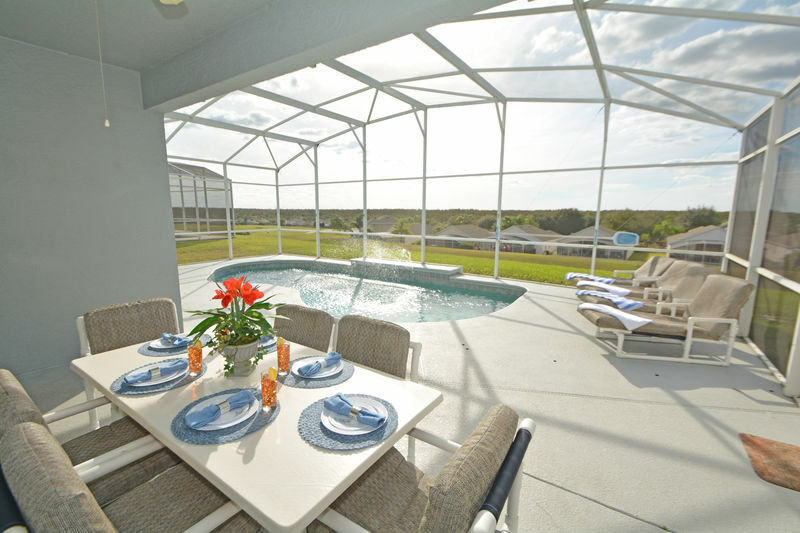 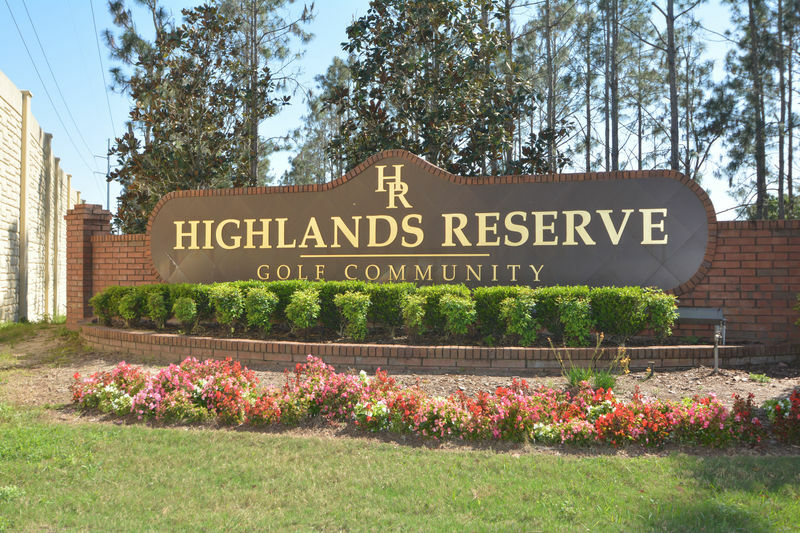 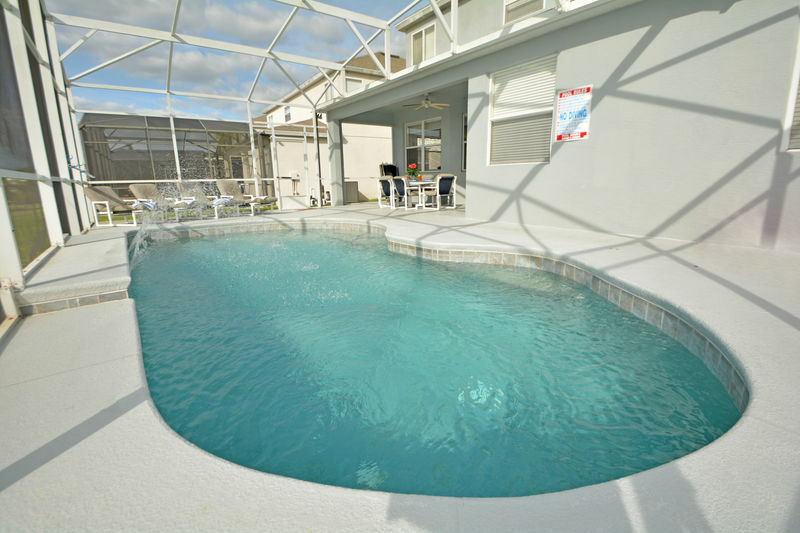 Highland Reserve is one of the best holiday locations in the Orlando area for every tourist attraction is within easy reach. 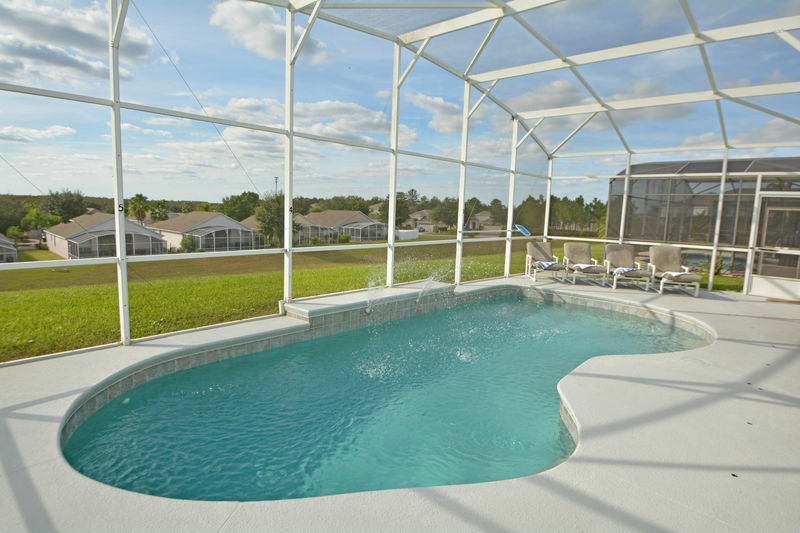 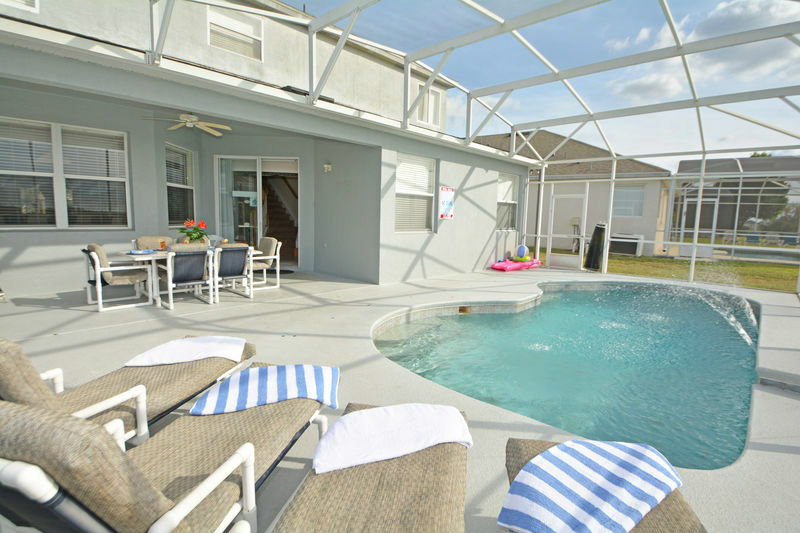 With the swimming pool facing west you can enjoy the sun until it sets and then enjoy spectacular views. 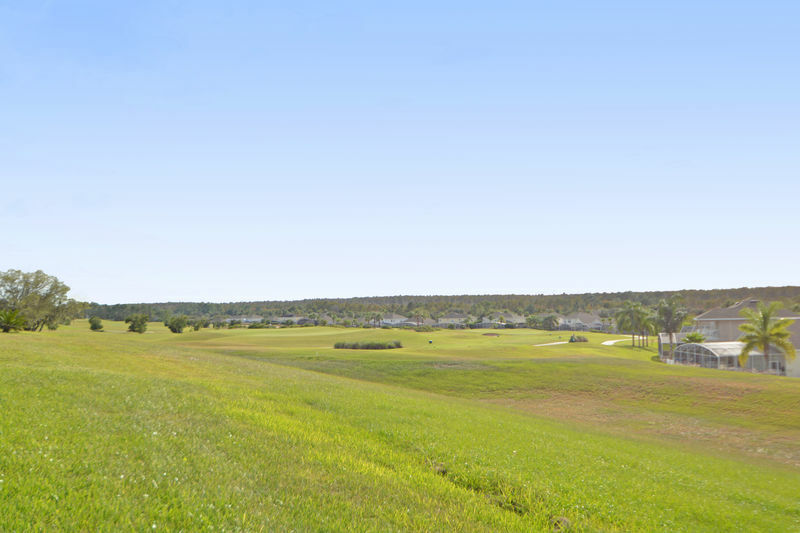 You can also enjoy the view over the golf course without being interrupted by any golfer for the Villa is located perfectly for your privacy. 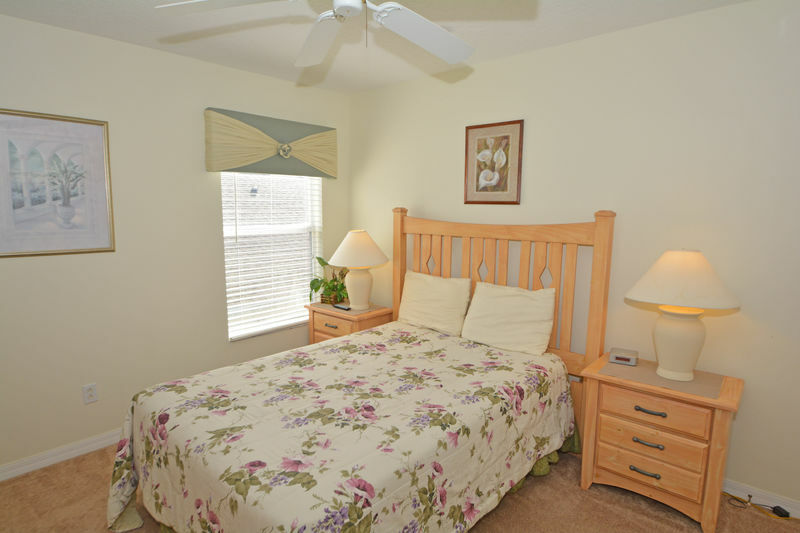 On the ground floor there is one bedroom with a queen sized bed and a bathroom. 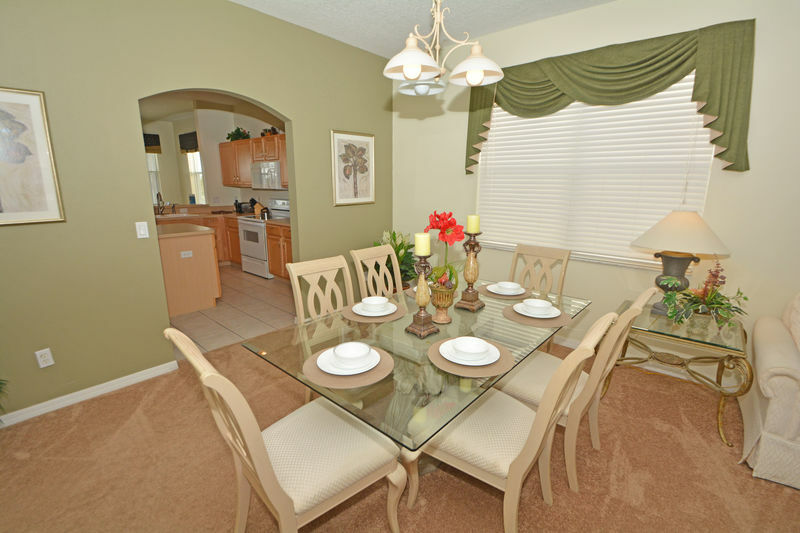 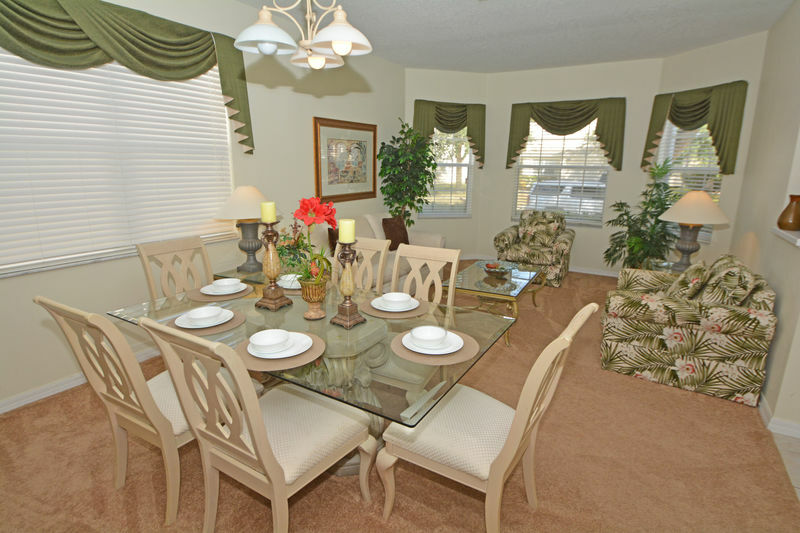 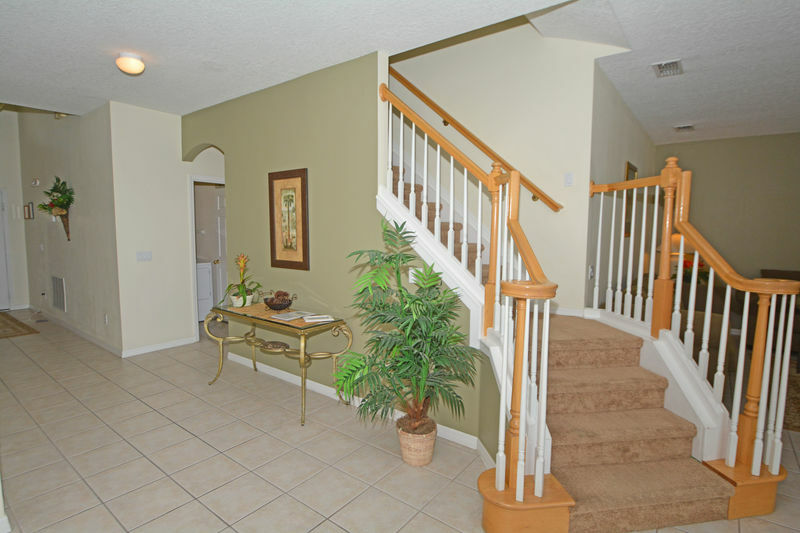 There is also a formal dining room and formal sitting area. 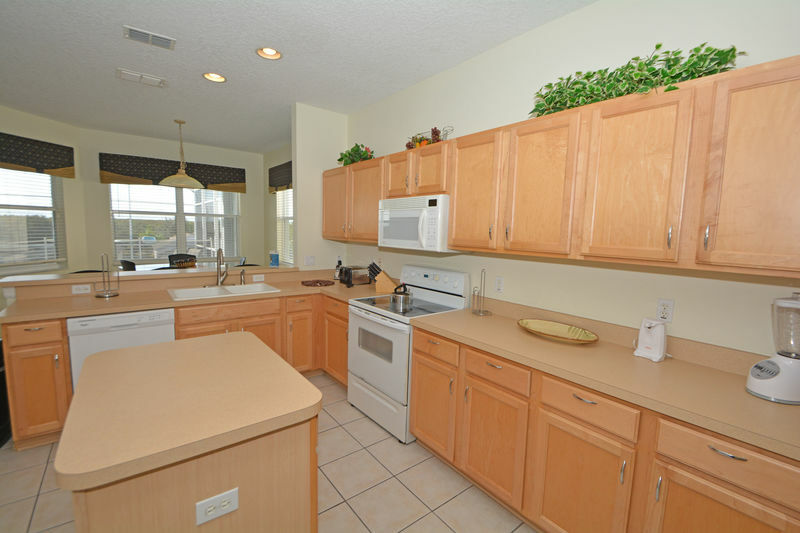 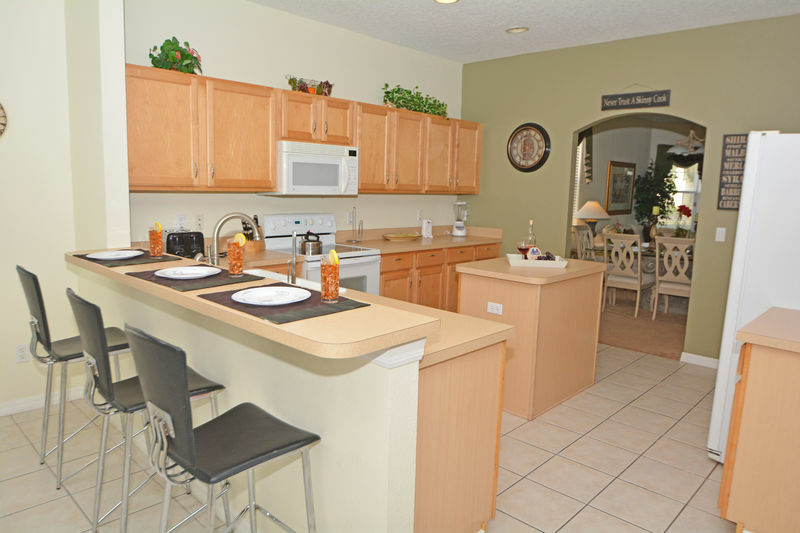 The kitchen is equipped for every need and the breakfast nook is welcoming. 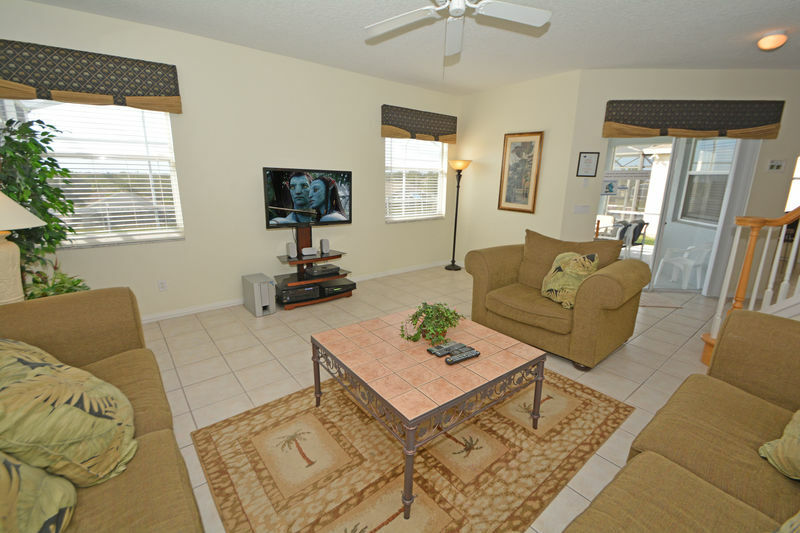 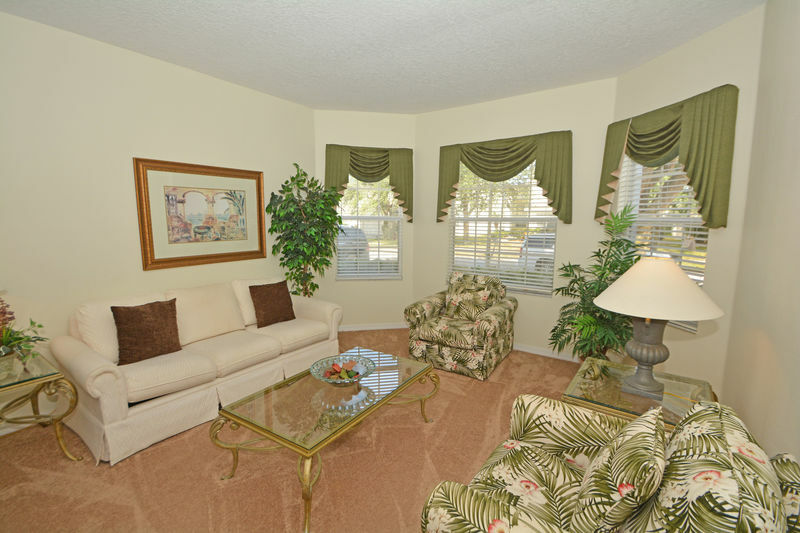 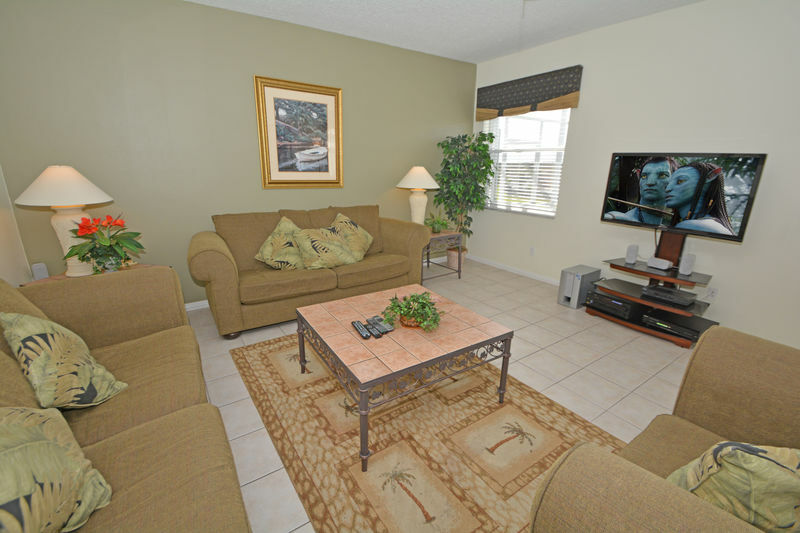 The family room is perfect to enjoy watching TV or DVD or listen to music/radio. 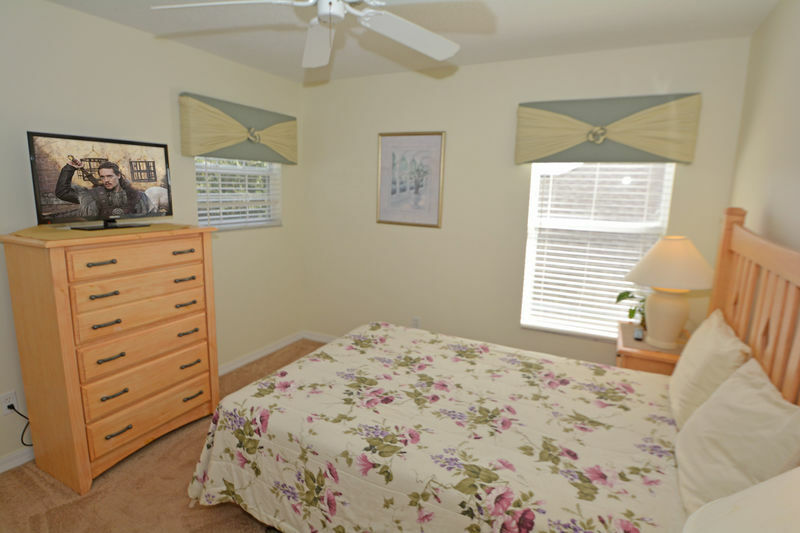 Laundry room with a washer and dryer is also on the ground floor. 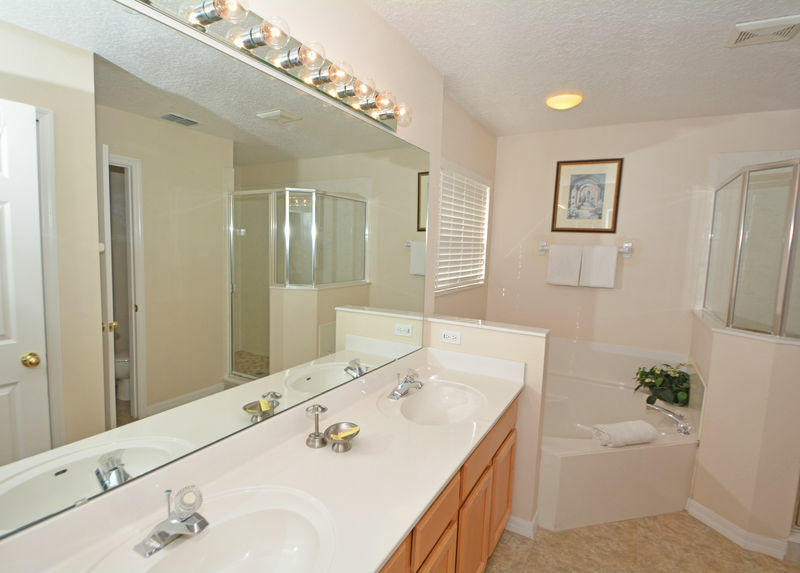 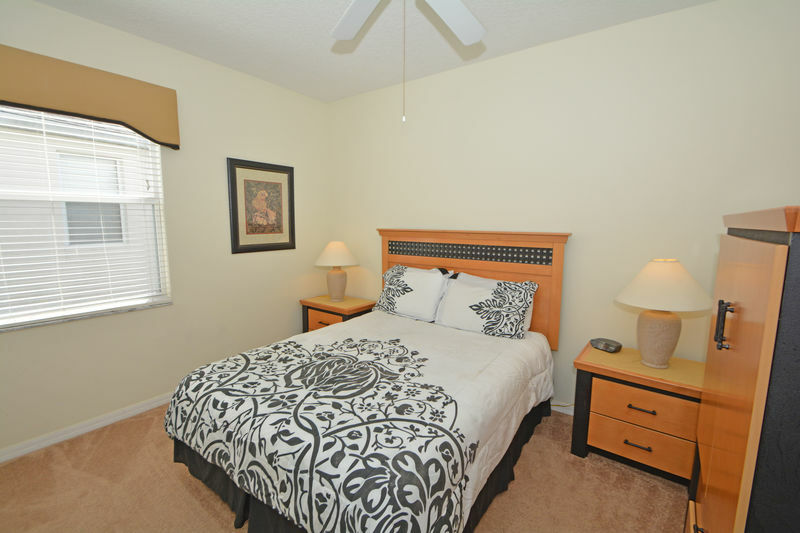 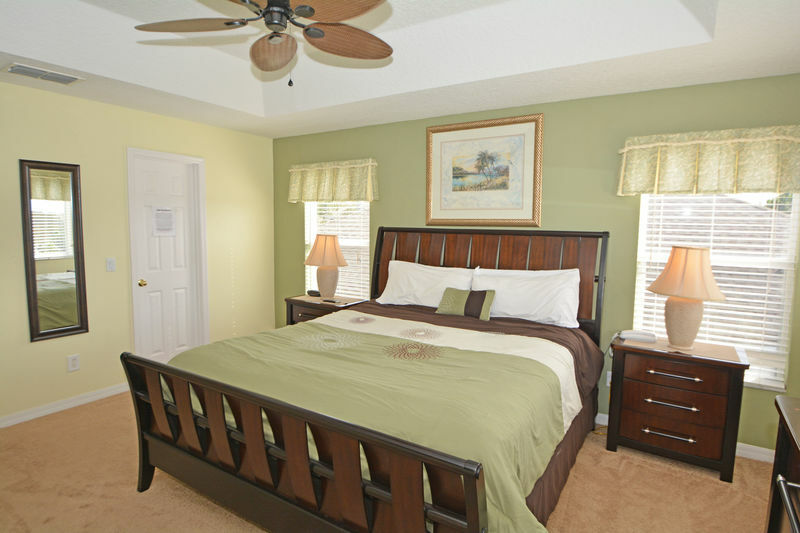 On the second floor there is a beautiful spacious master suite with king size bed, walk-in closet and en-suite bathroom. 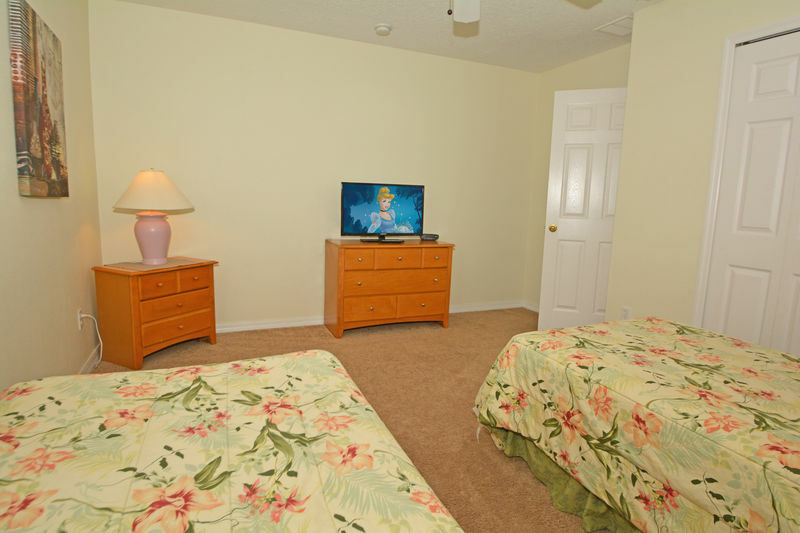 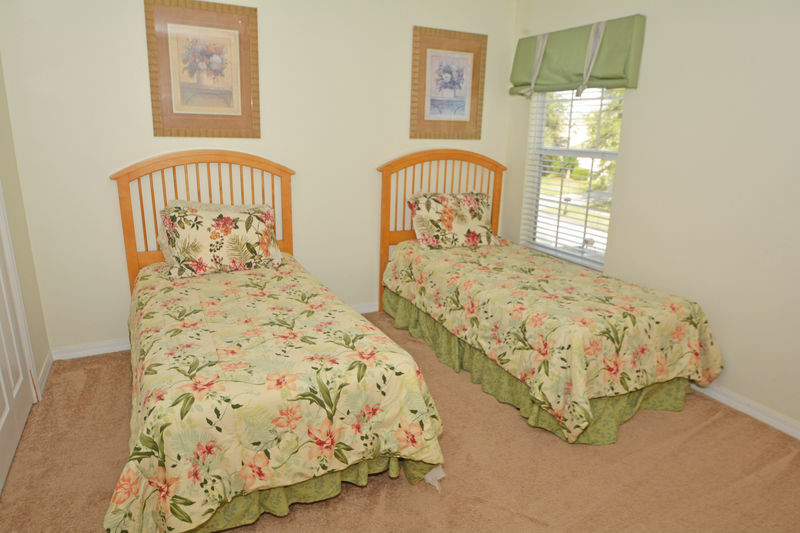 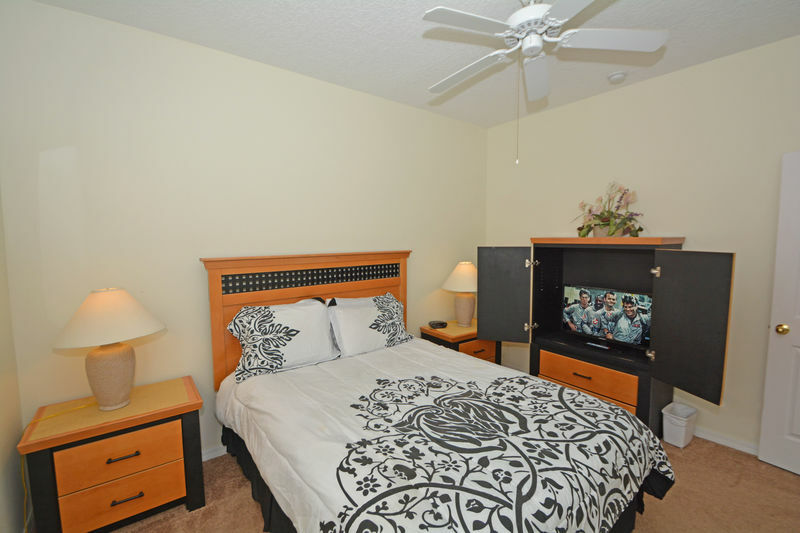 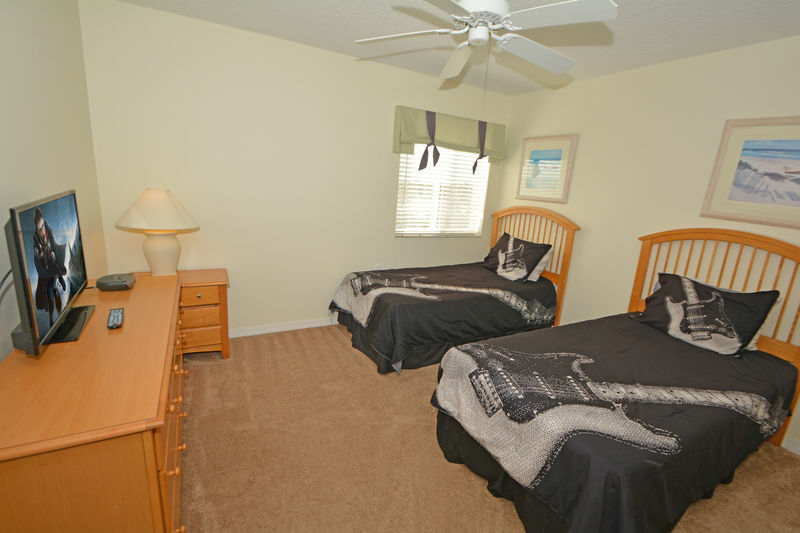 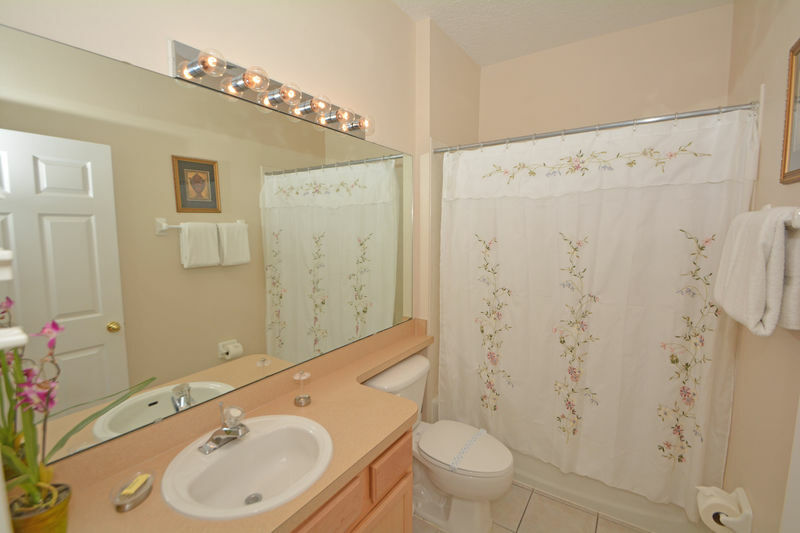 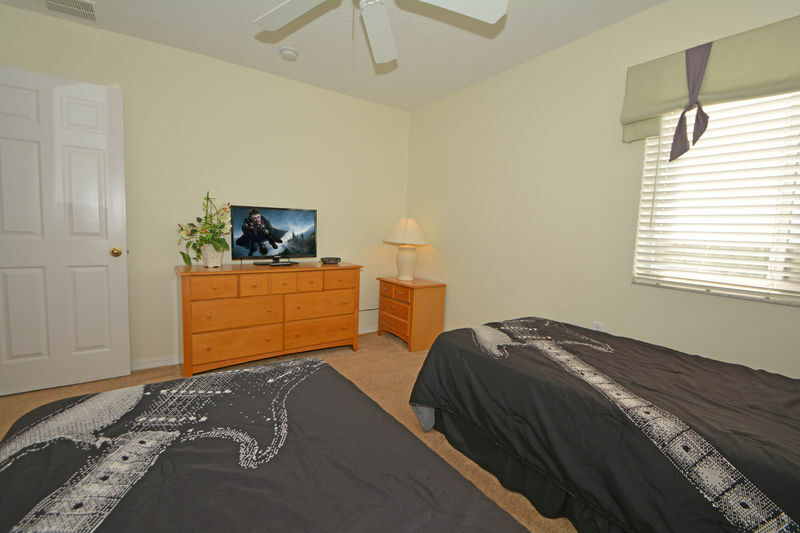 There are also two bedrooms with two twin beds each and one bedroom with a full size bed. 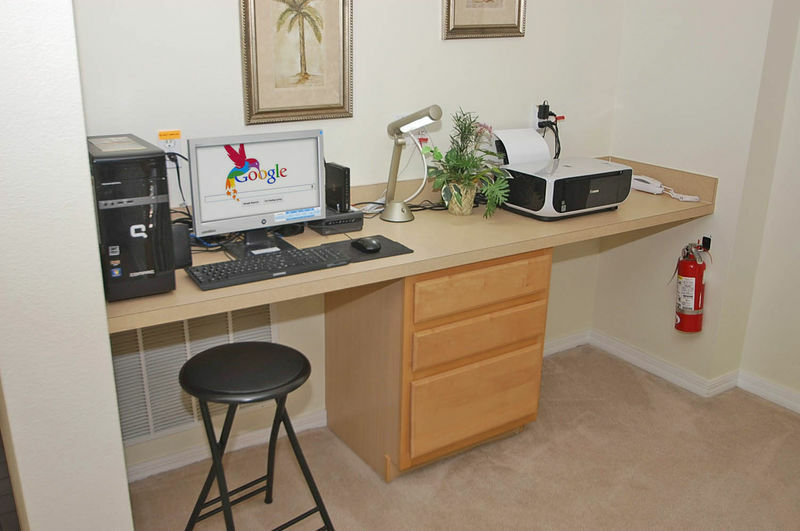 On the second floor we have a computer and a printer for your convenience and of course we have internet connection for you to use. 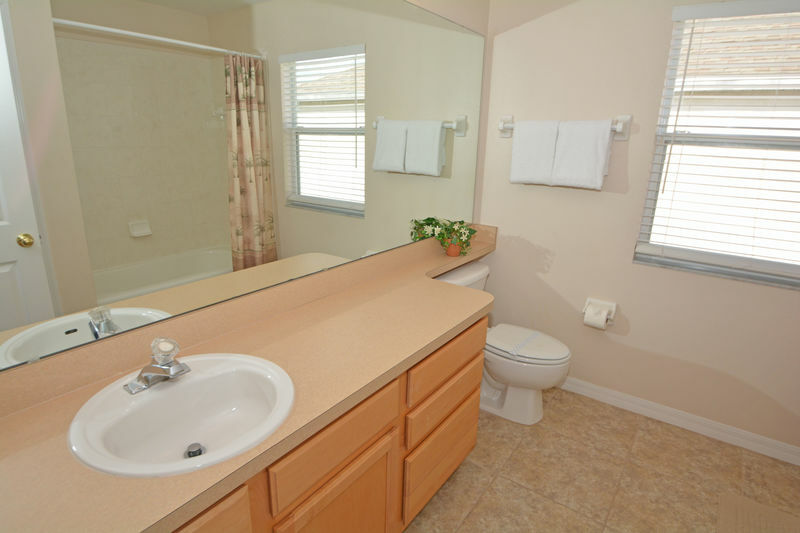 On the second floor there is also a bathroom. 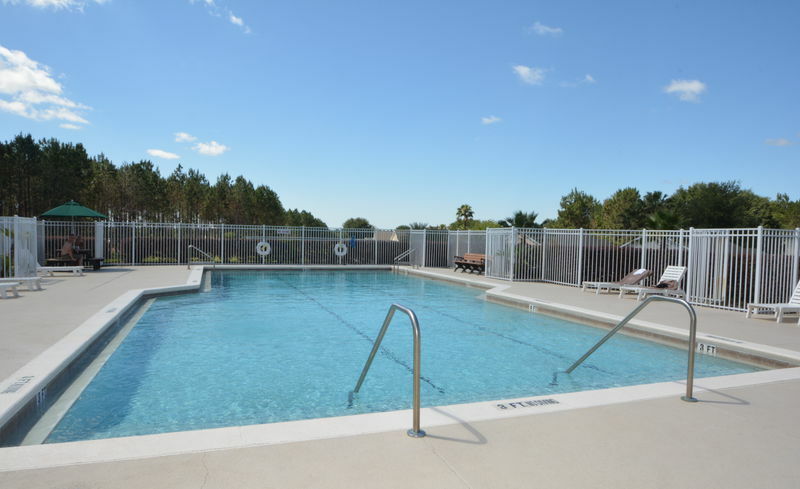 The pool can be heated if you wish, and pool side furniture so you can either enjoy a day in the sun or have your lunch/dinner outside. 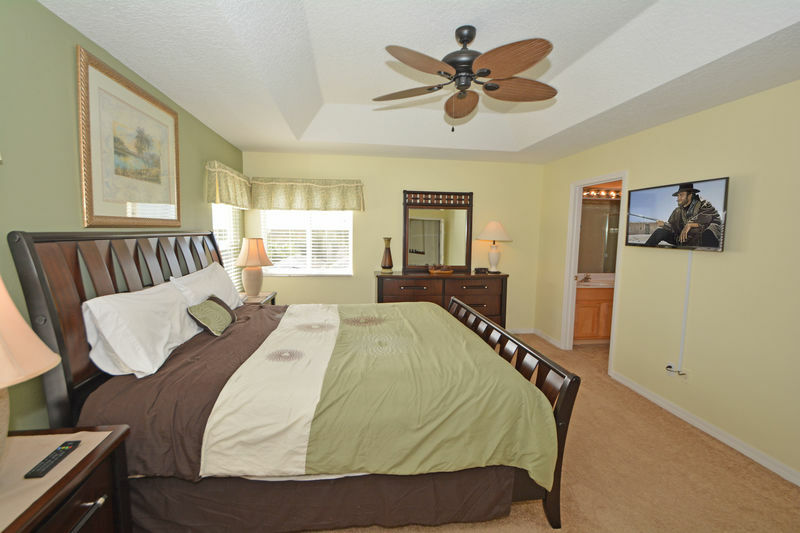 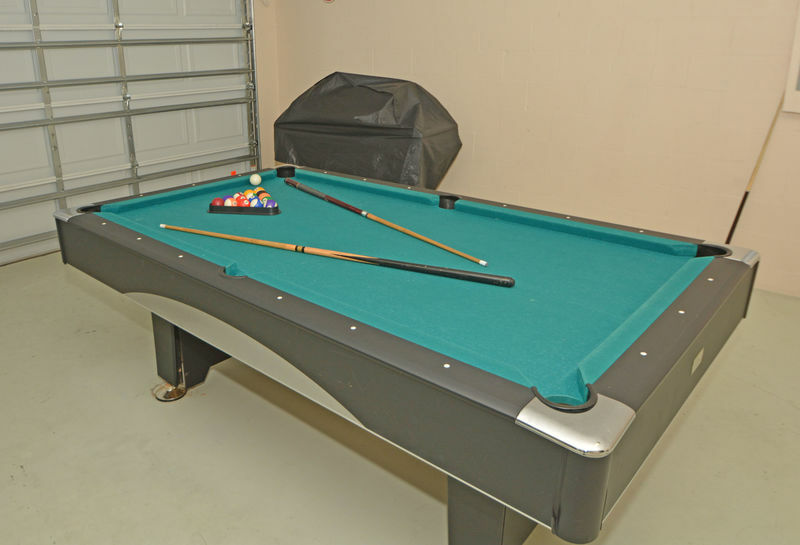 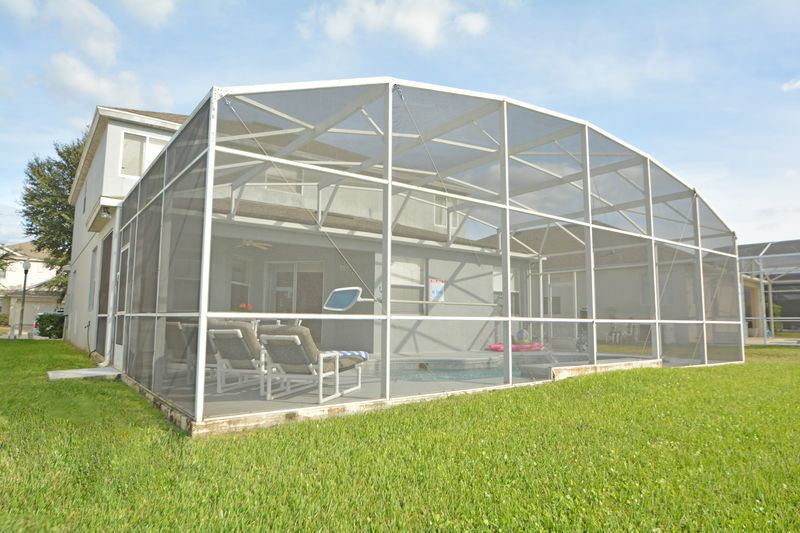 The Villa is almost 3,000 square feet and has been decorated to the highest standards so you can enjoy your vacation in luxury air conditioned accommodations.